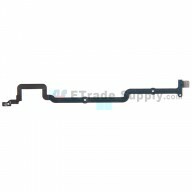 This Samsung Galaxy Note 5 is brand new original replacement, the reasonable price here makes it the best reason for your choice. 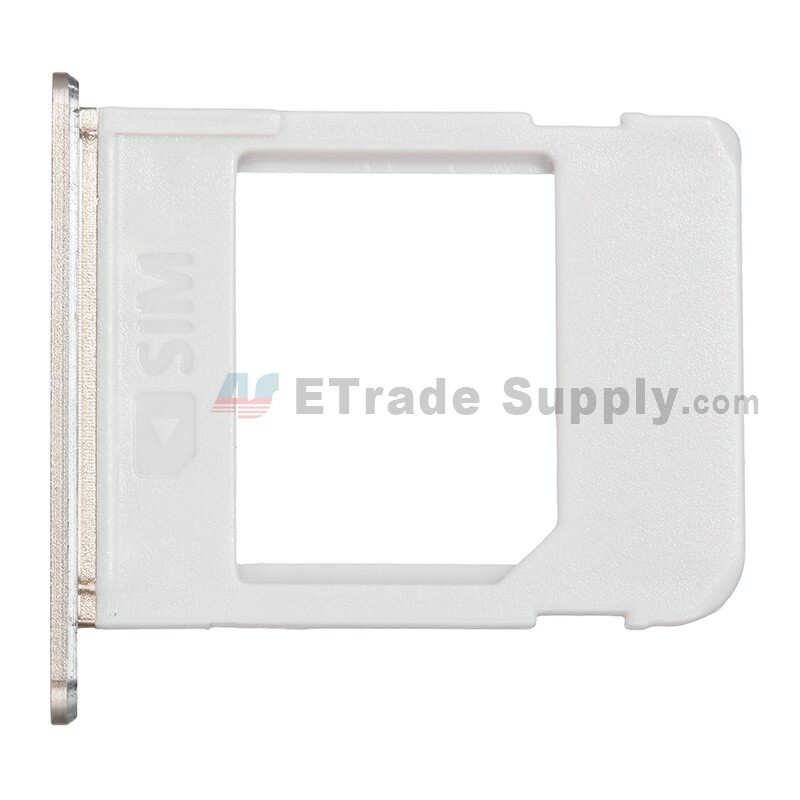 This item compatible with Galaxy Note 5 Series. 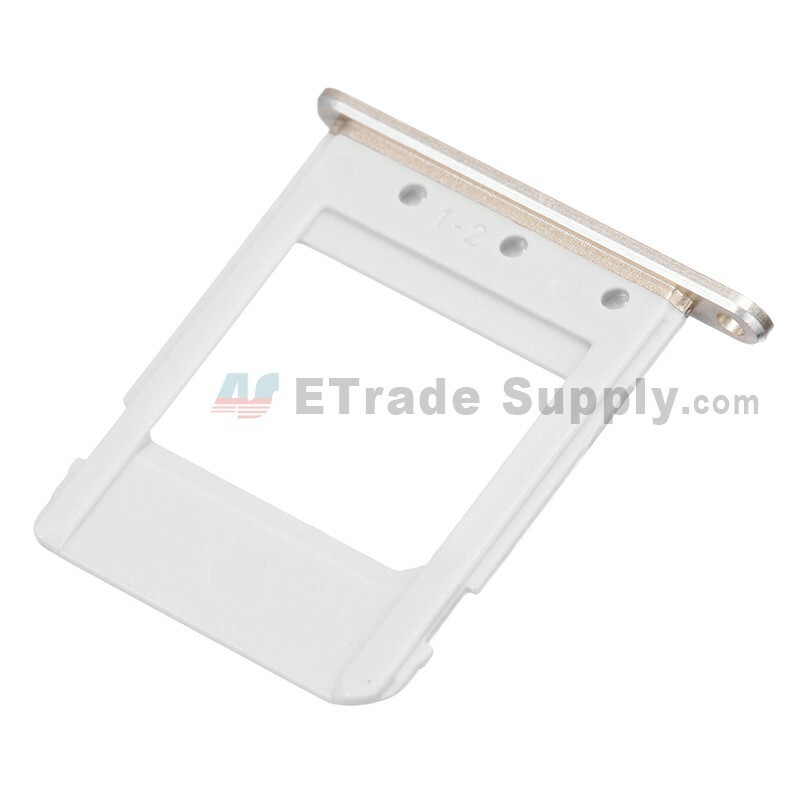 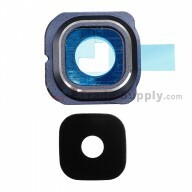 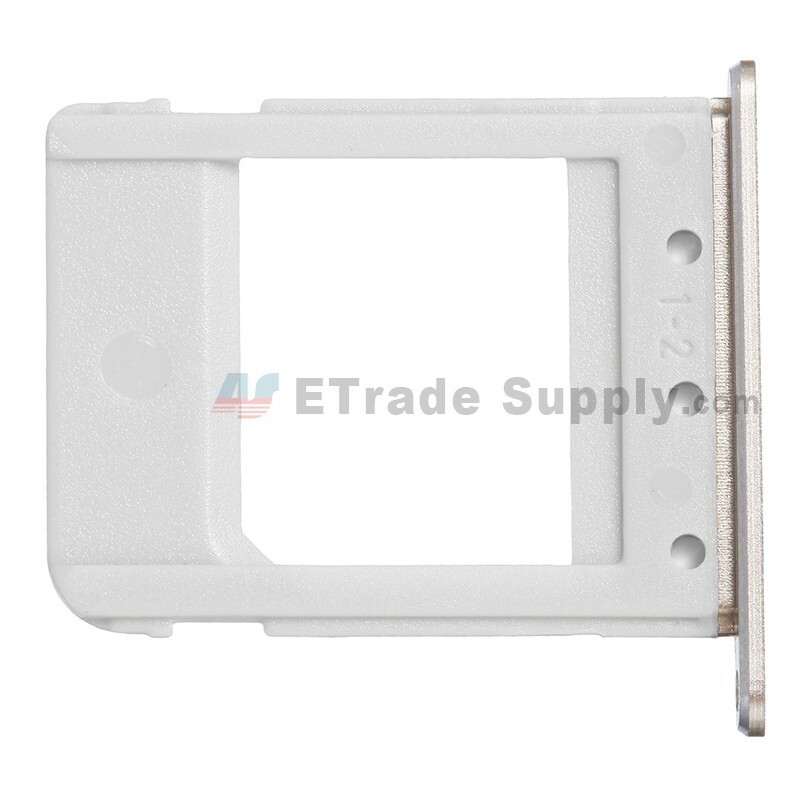 This Galaxy Note 5 SIM Card Tray replacement is gold and we also supply blue and white. 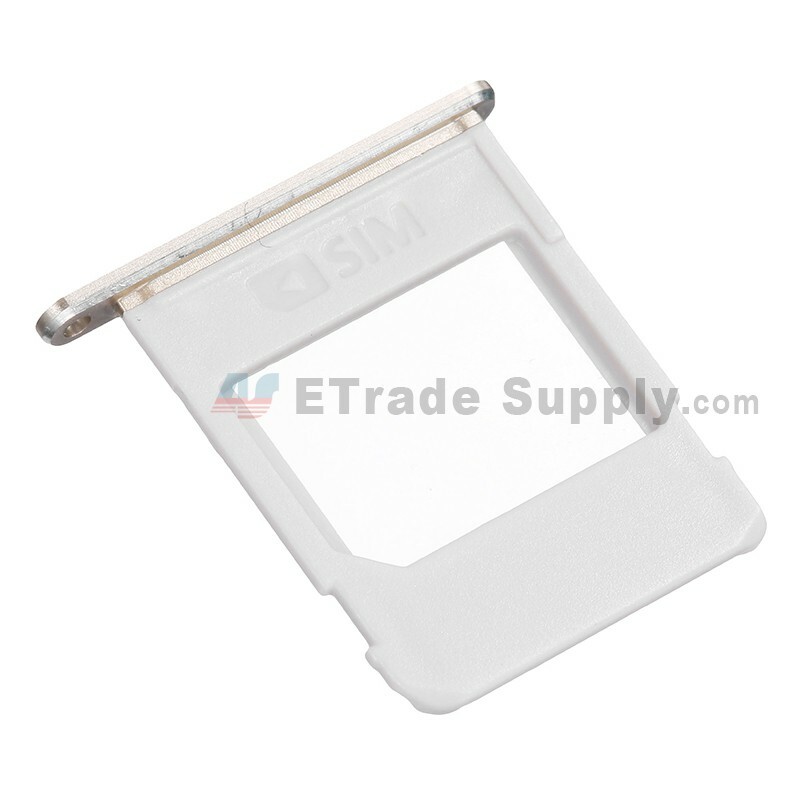 Special tooling is required when disassembling and reassembling the Galaxy Note 5 SIM card tray. 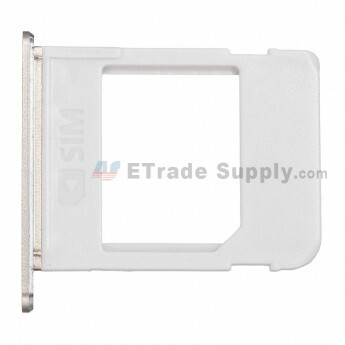 you’d better be careful not to damage it and the clips around.